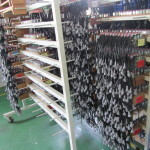 Custom Cable Assemblies from Natlus URD Manufacturing | Natlus URD Manufacturing, Inc. 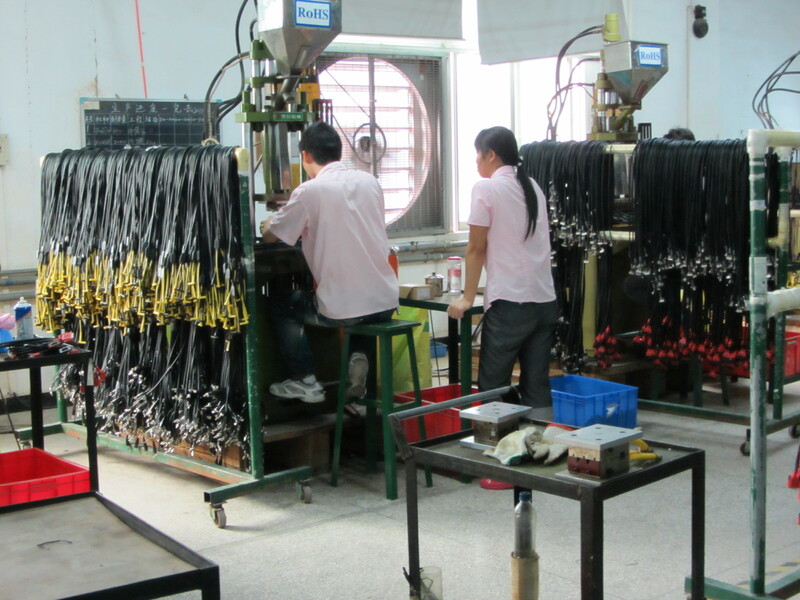 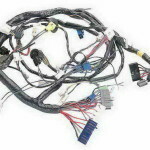 Capabilities include: wire harnesses assembly for hydraulic, automotive, automation, control systems, testing, machinery, tooling and machining, electro-mechanical design and production. 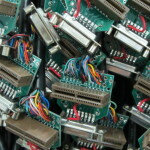 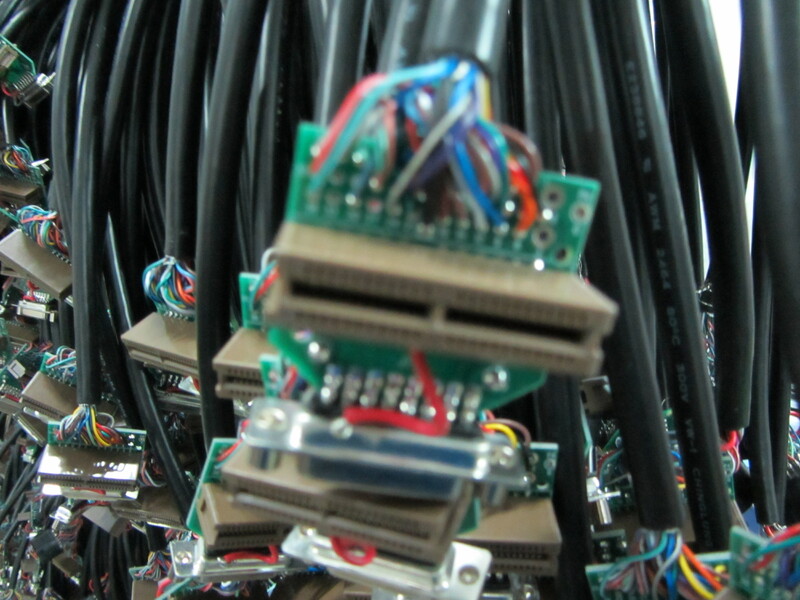 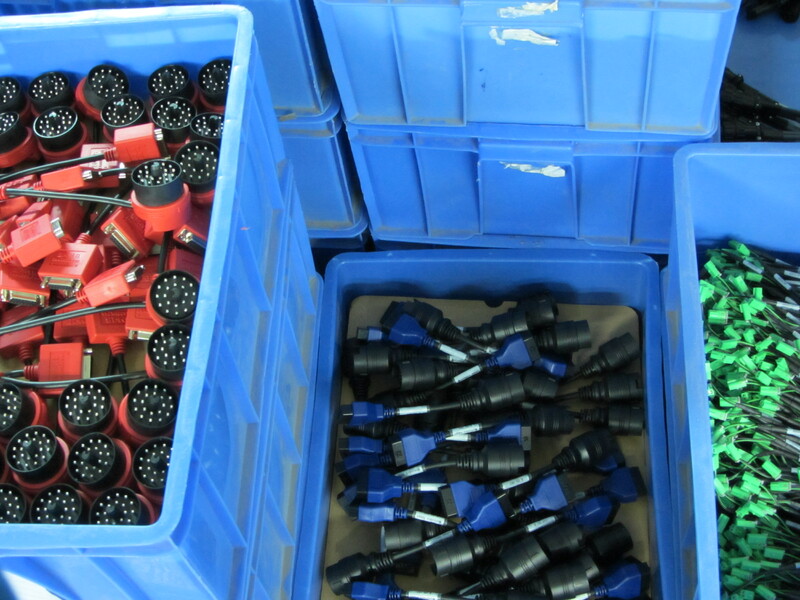 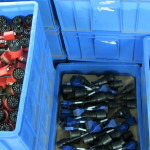 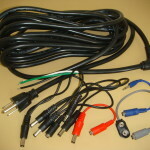 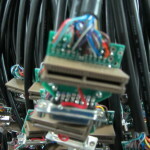 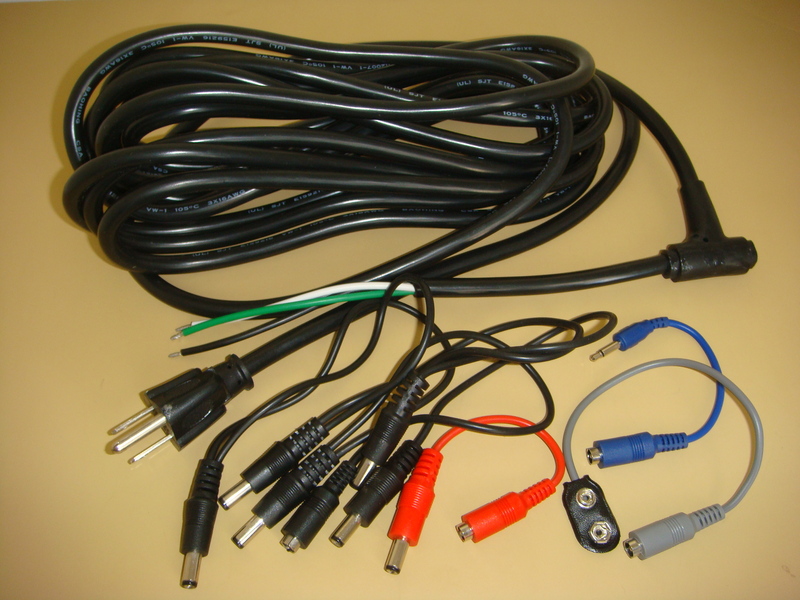 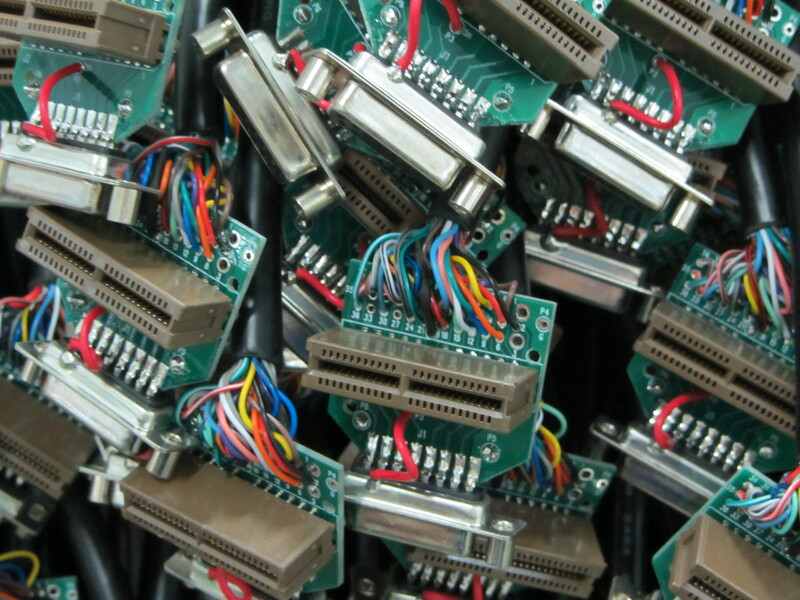 Custom molded diagnostic cables and adapters for cars, trucks, buses, motorcycles. 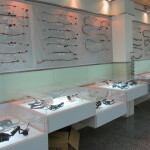 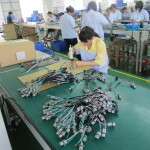 Waterproof connectors and cable assemblies for transportation, external lighting, digital signs, communication, automation, control system, electric interconnection for electronic equipments. 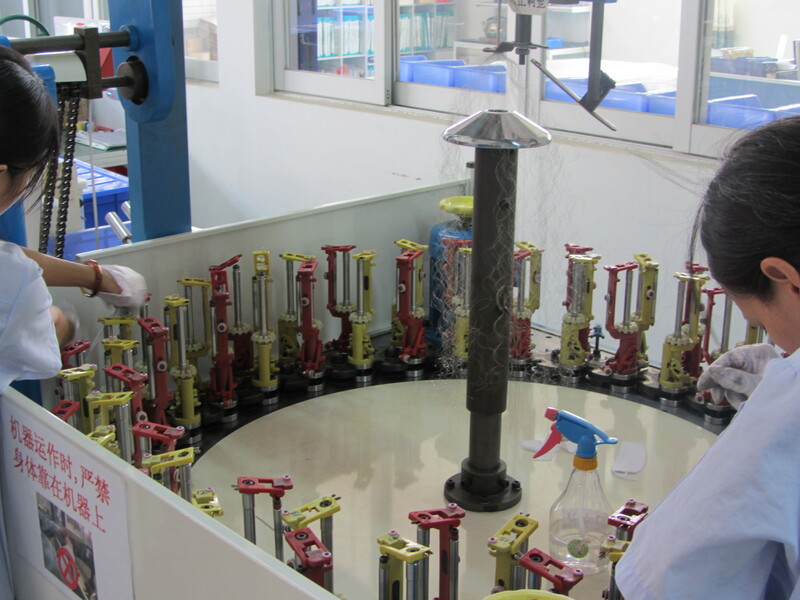 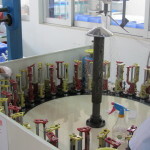 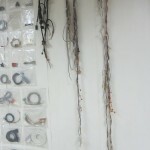 All done in-house with E-lab, environmental testing services available. 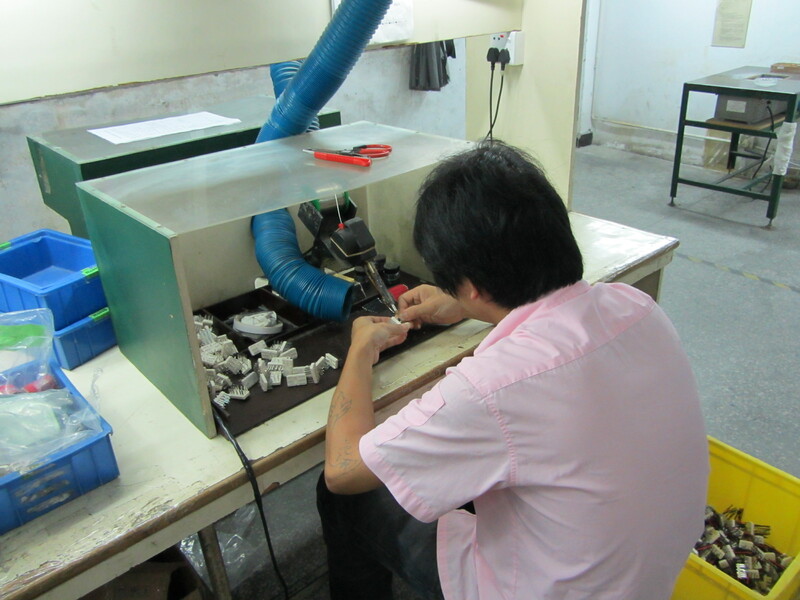 In-house custom product life/endurance testing. 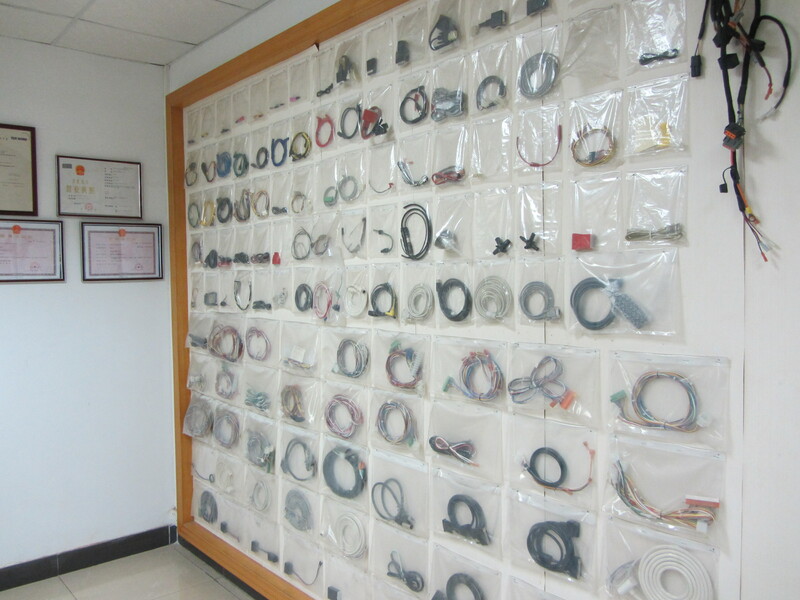 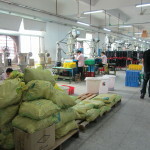 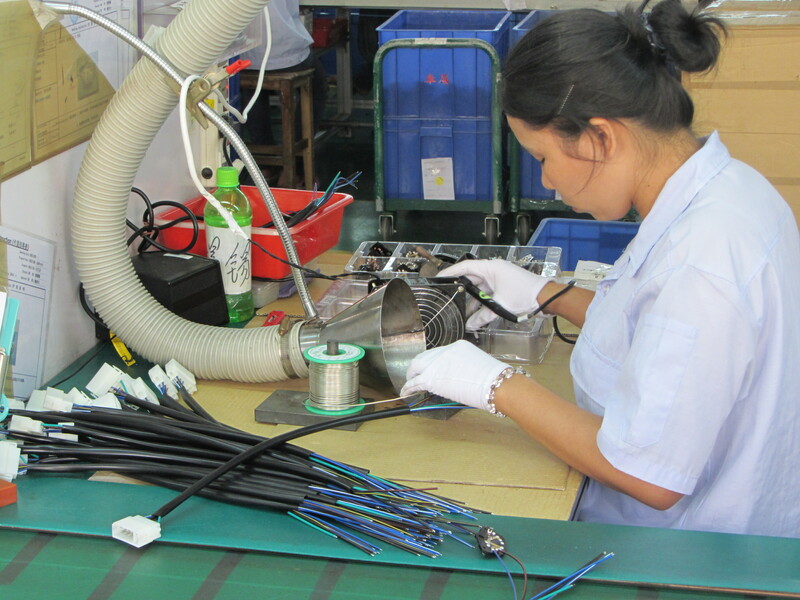 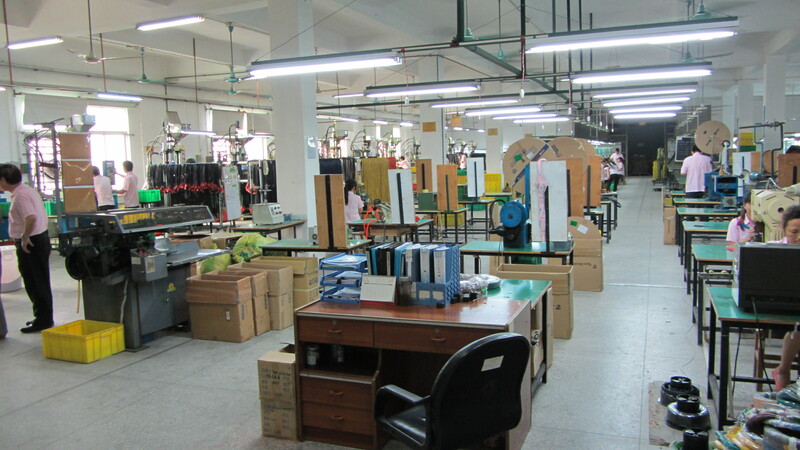 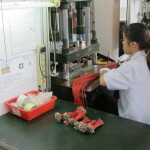 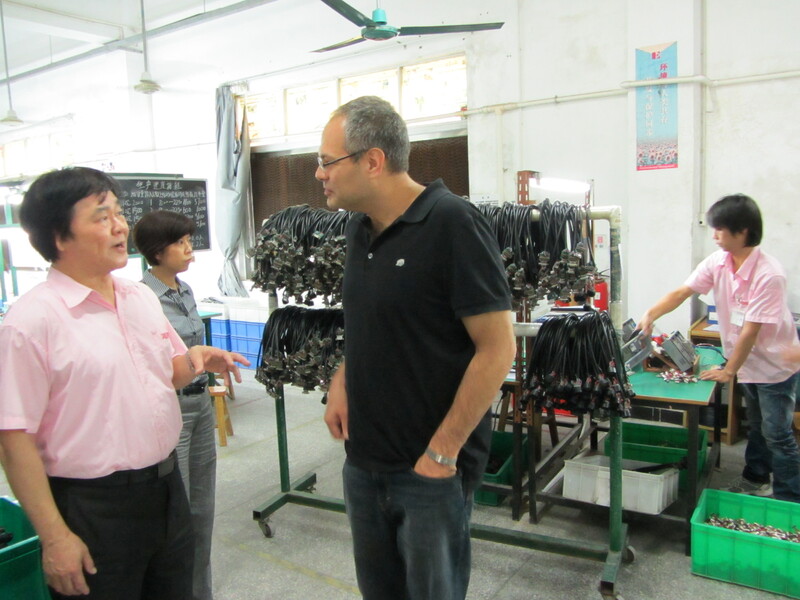 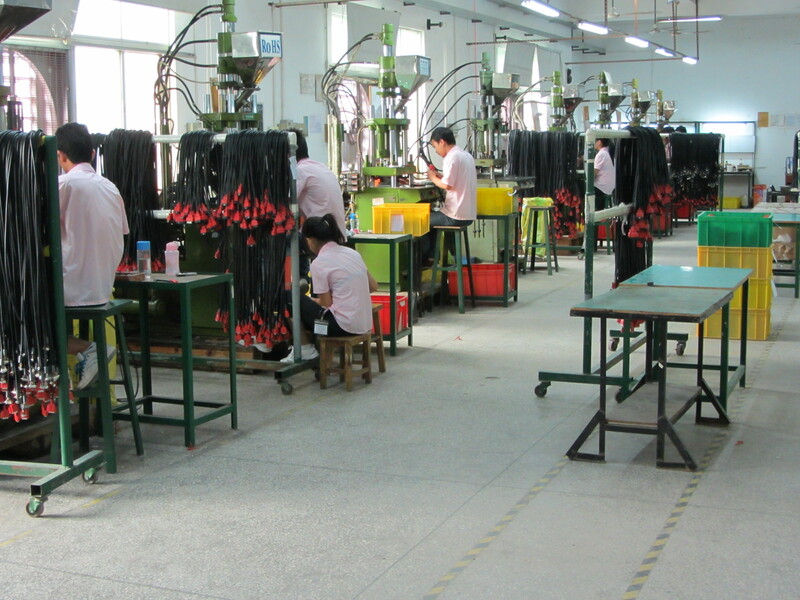 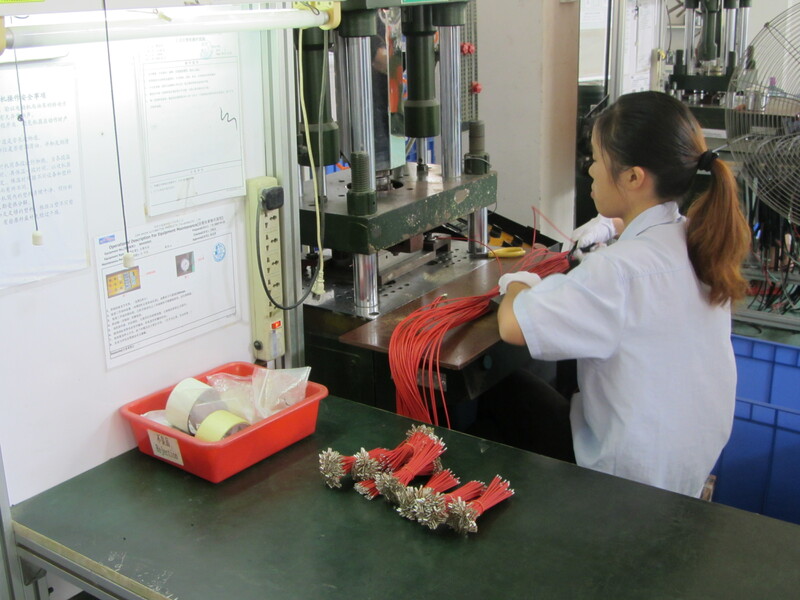 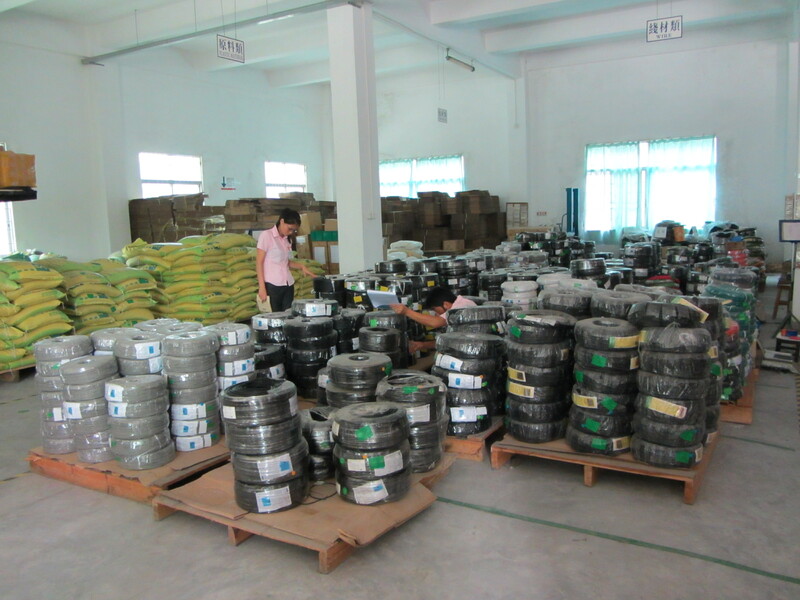 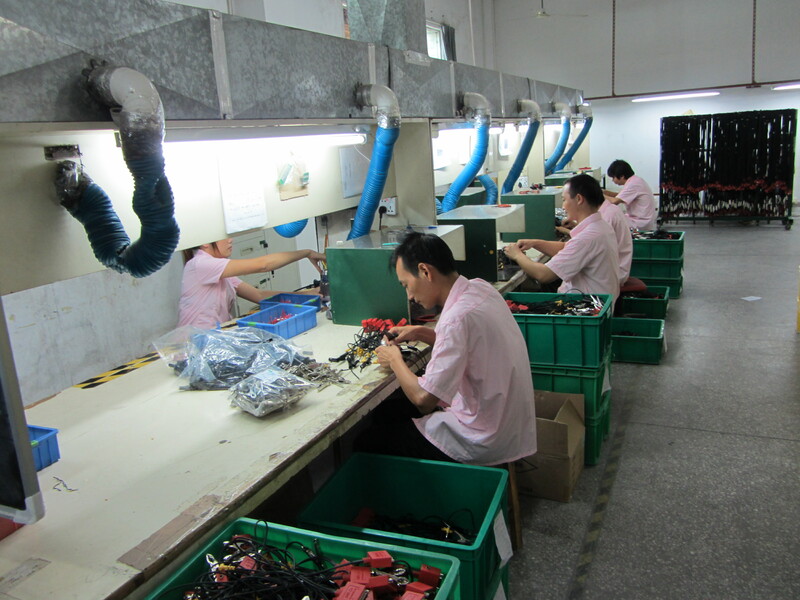 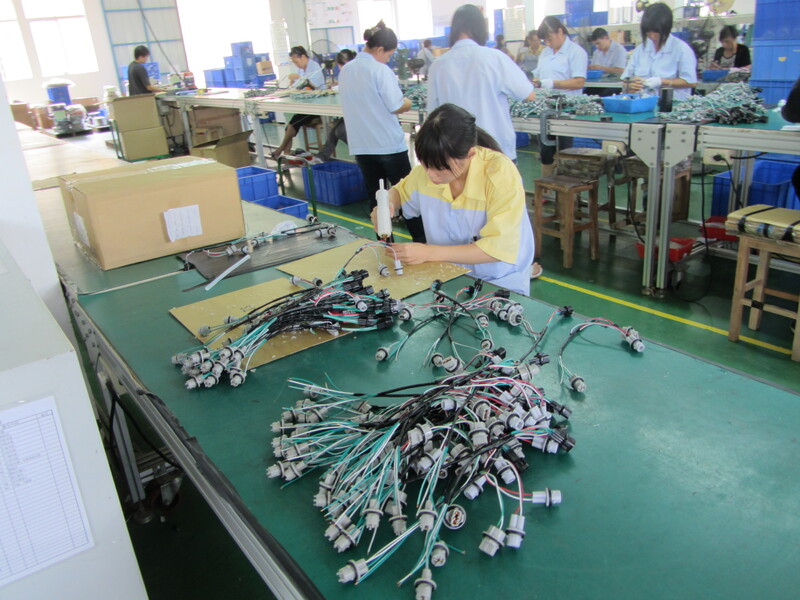 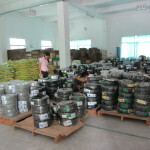 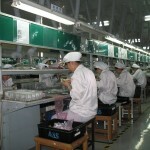 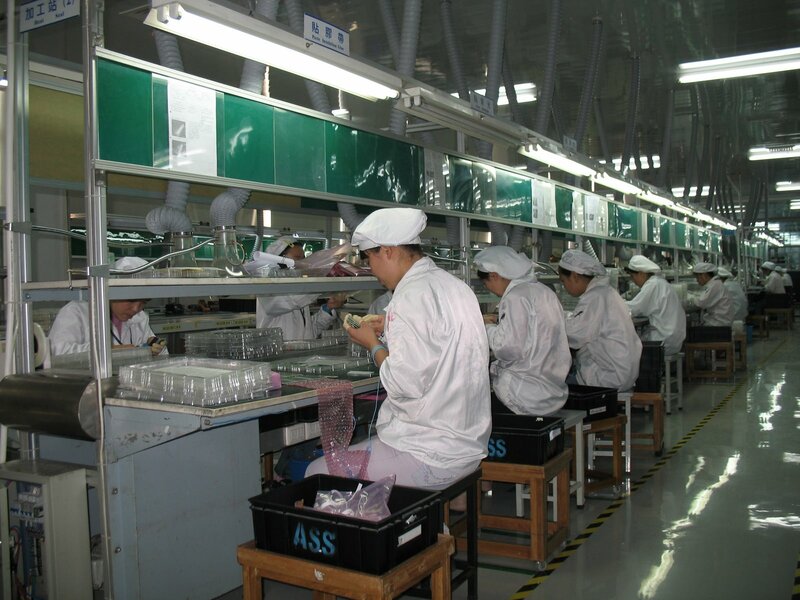 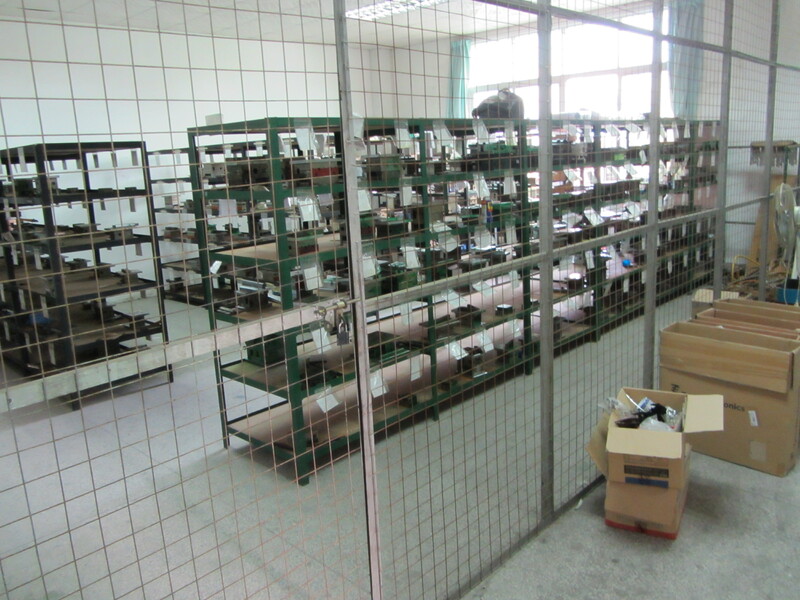 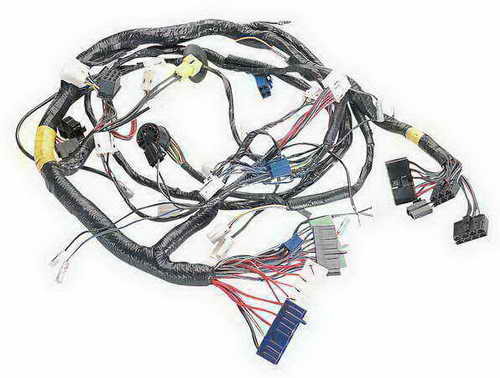 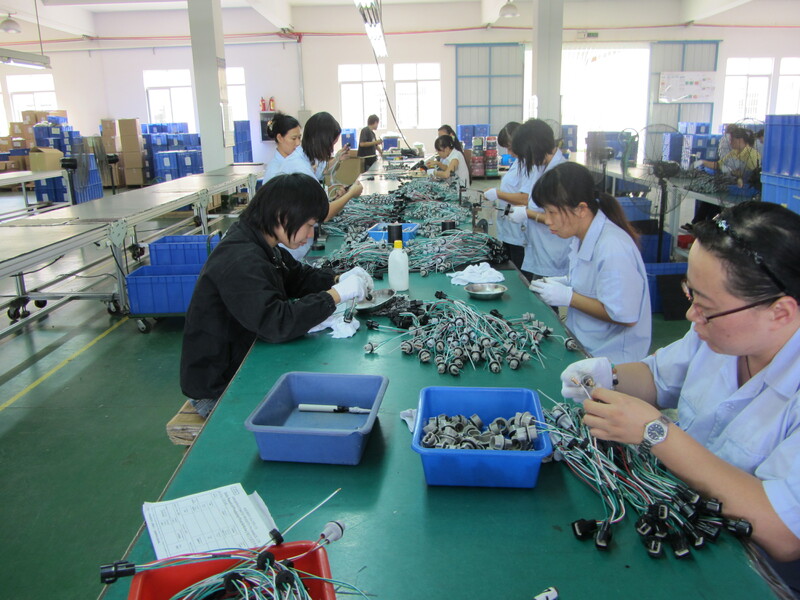 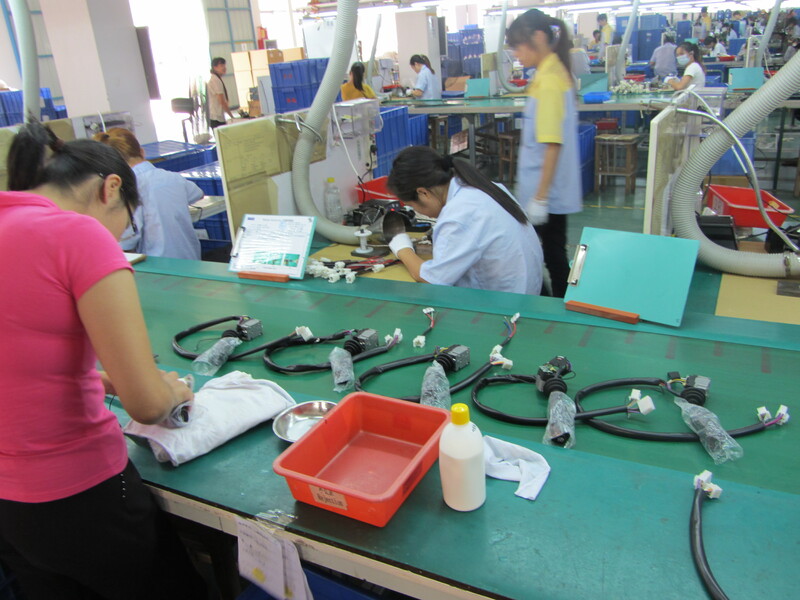 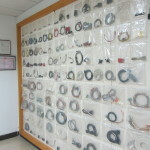 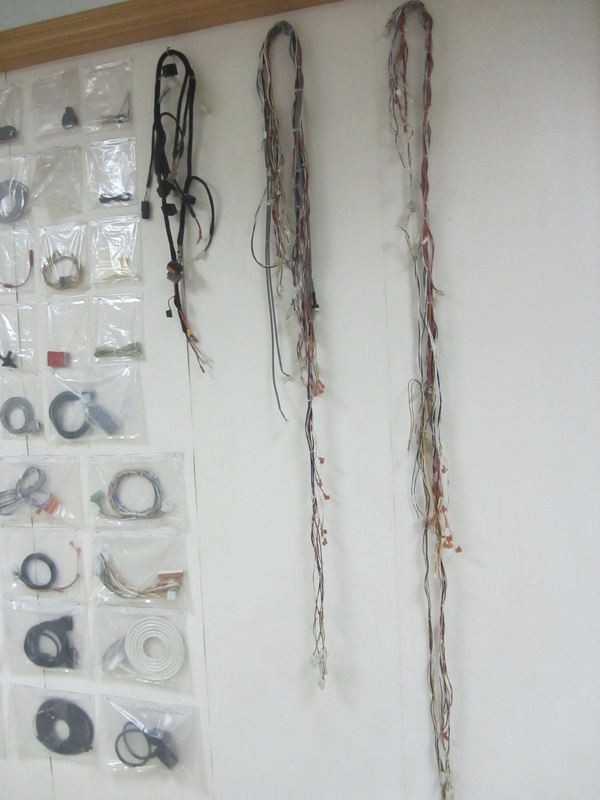 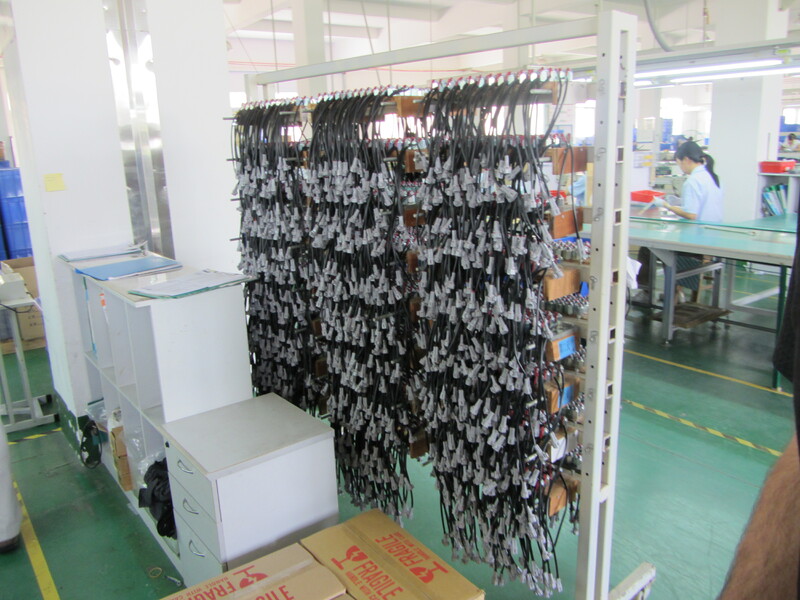 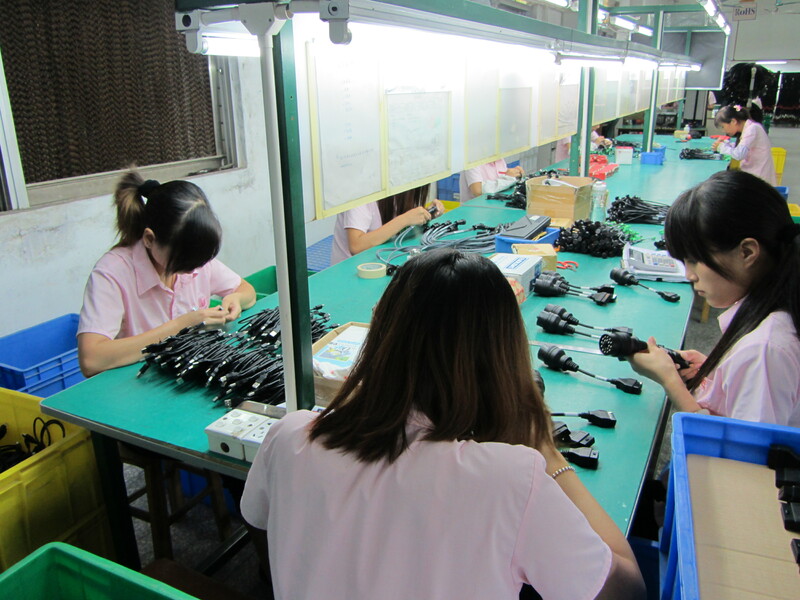 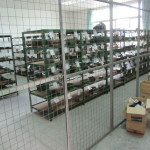 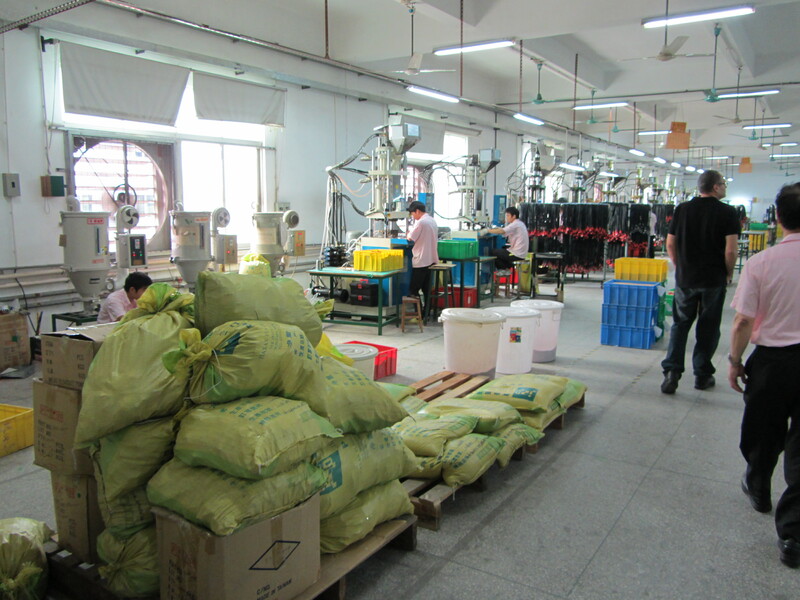 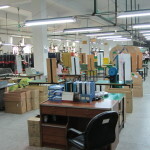 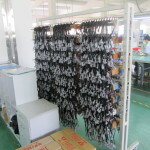 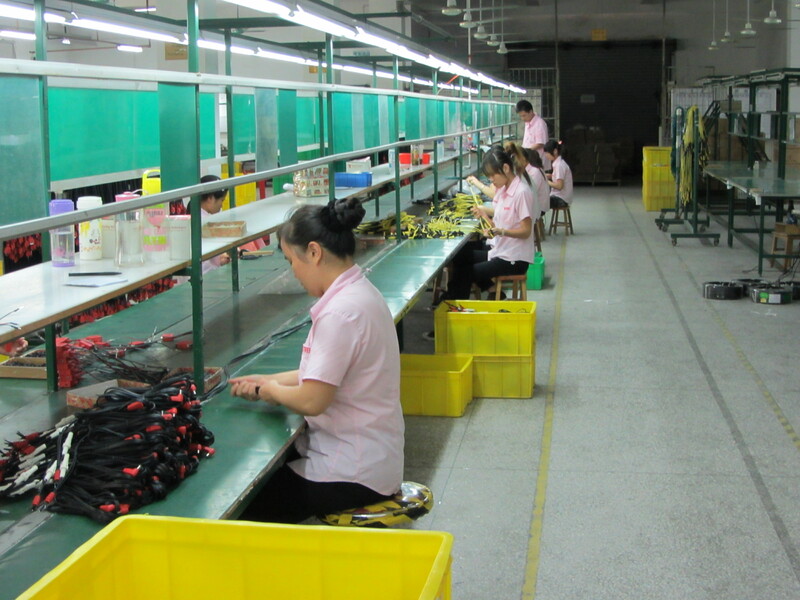 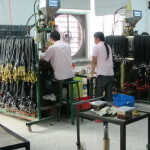 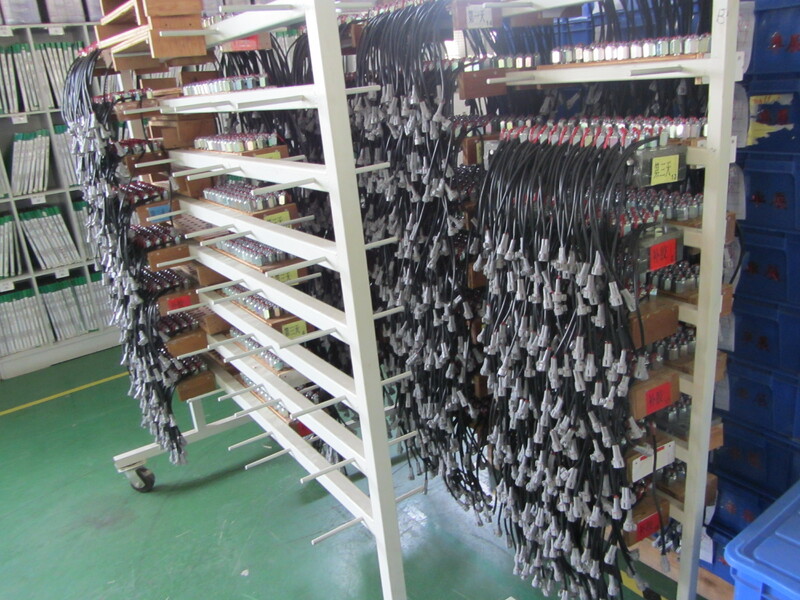 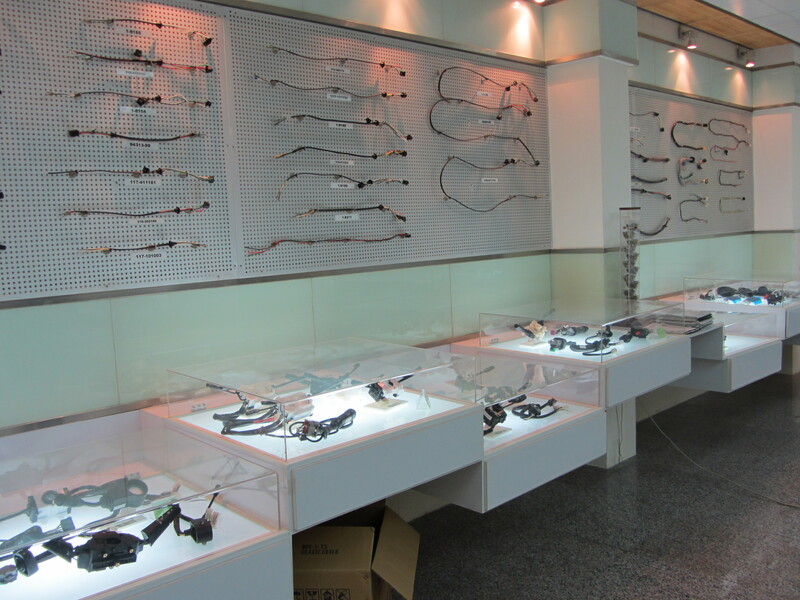 Additional factory capabilities include: Turn signal switch, ignition starter switch, housing connectors, housing connector wire, relays, flasher, fuse box/ fuse holder, rear mirror switch, pigtail socket assembly, door lock switch, ignition cable switch, pressure switch, terminals, head lamp switch.